Dualit Architect 46526 toaster review - Which? 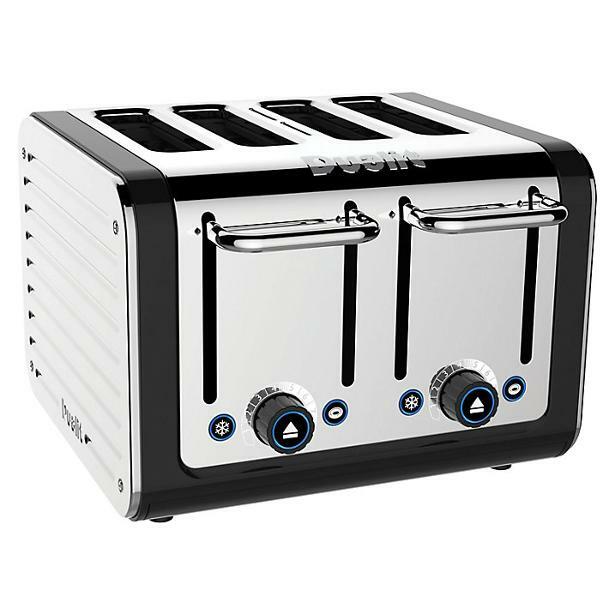 The Dualit Architect 46526 4-slice toaster comes in three main colours but this quirky toaster can be matched to your kitchen by changing the side panels (sold separately) to one of 11 colour options available. Is the toast it makes as impressive as its aesthetic appeal? Read on to find out.